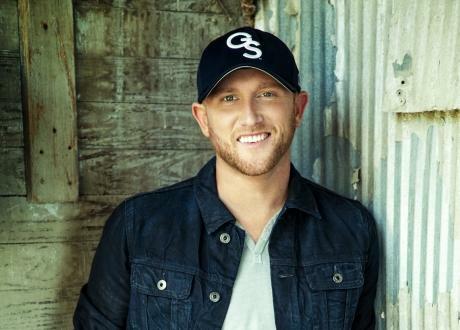 "Remember Boys" is the last song on Cole Swindell's new album "You Should Be Here". Cole Swindell’s second album dropped yesterday (May 6) and today he has released a music video for the last track on the record. “Remember Boys” is a sweet, slow song that talks about treating a woman right. It’s not too often that chivalry comes into country music these days, which makes the song all the more likable with Swindell’s fans. Swindell says that this album is a better reflection of who he is, right down to the title track “You Should Be Here” which refers to his father that passed away in 2013 unexpectedly. Watch the bonus video below for the song “Remember Boys” by Cole Swindell!